CLASS STATUS: All Classes on Schedule. 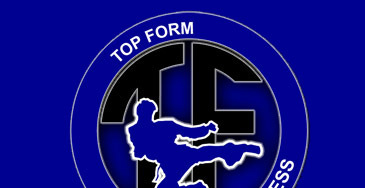 Martial Arts, Weight Loss and Fitness Center in the Tri-state by the readers of the Weirton Daily Times and Herald Star. 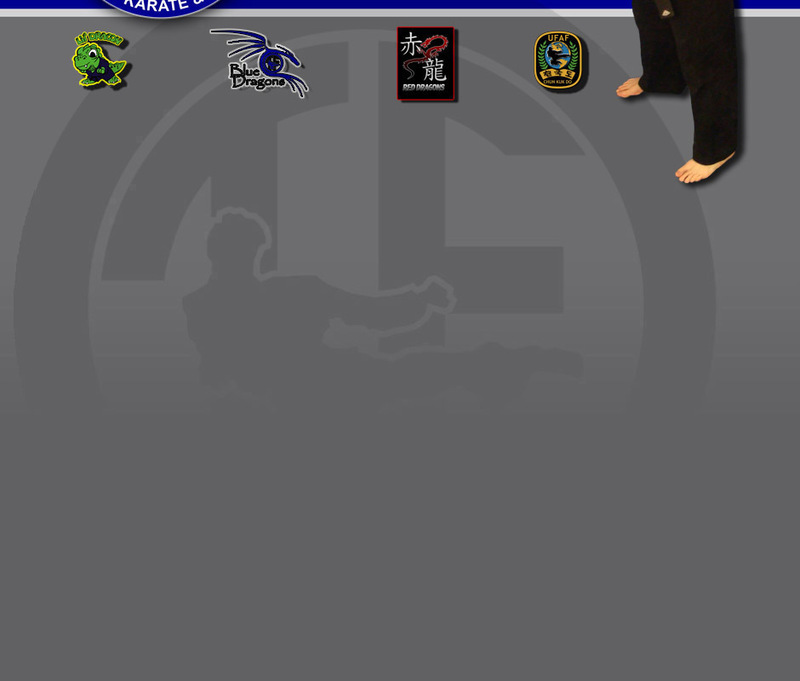 2011 United Fighting Arts Federation Instructor of the Year!!! ... and 2011 Men's Heavyweight Chun Kuk Do World Champion!!! 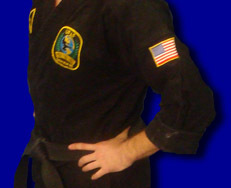 Select an area below to learn more about the classes we offer. 2010 Weirton Daily Times / Herald Star Readers Poll !! !